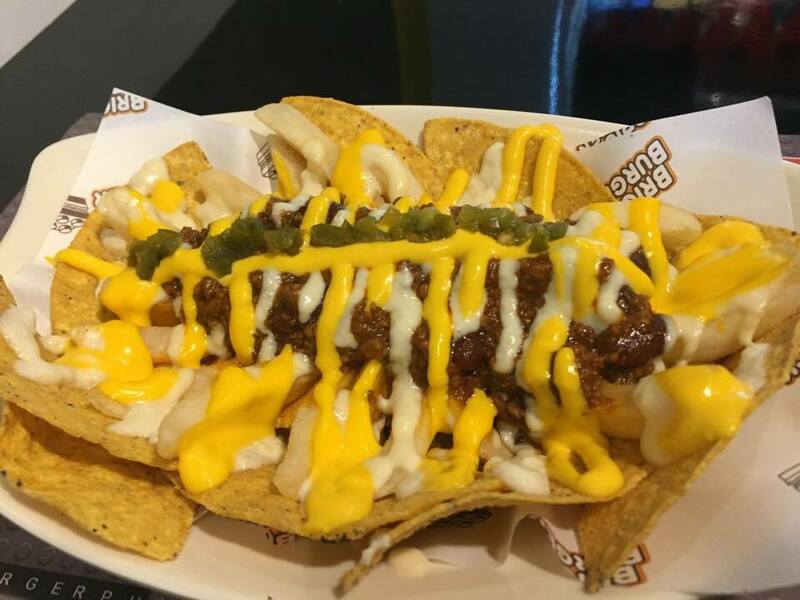 Just when you thought burger buns can be just circular or colorful, this newest burger craze in the Metro gives our favorite snack a new look. Brick Burger, the first ever Lego-inspired restaurant in the world, will not just satisfy your cravings but also capture your hearts because of the unique dining experience they offer. 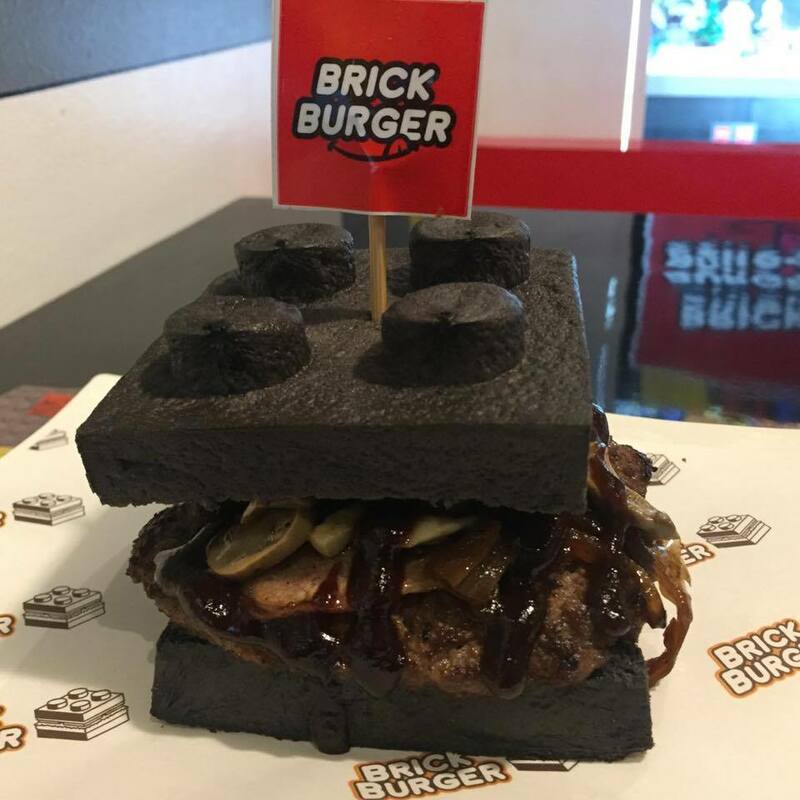 Who would have thought that brick burgers are possible?! Yes, you read it right. Unlike the usual burgers we can buy from food hubs, Brick Burger serves Lego-shaped burger buns and patties. So get your camera and smartphones ready because their burger and the rest of the food their serving are Instagram-worthy! 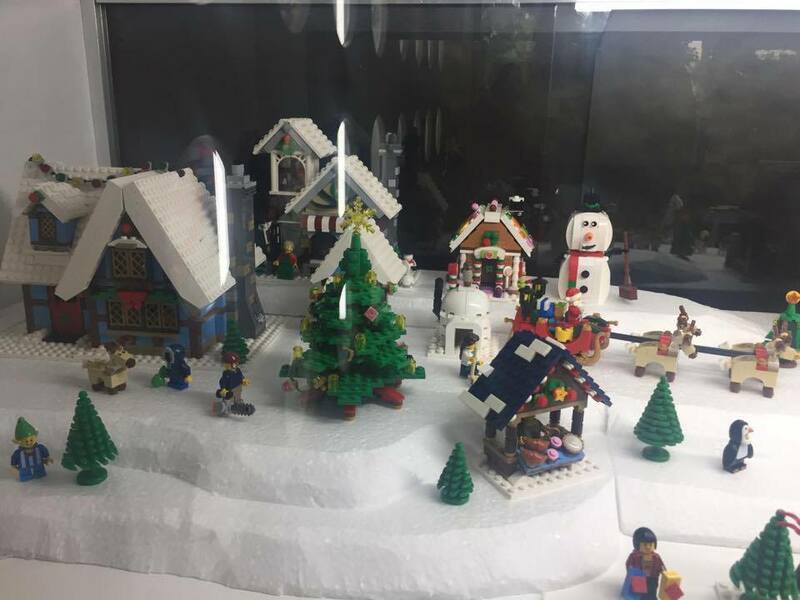 But, it does not only look good. It also taste good from the buns to patties. 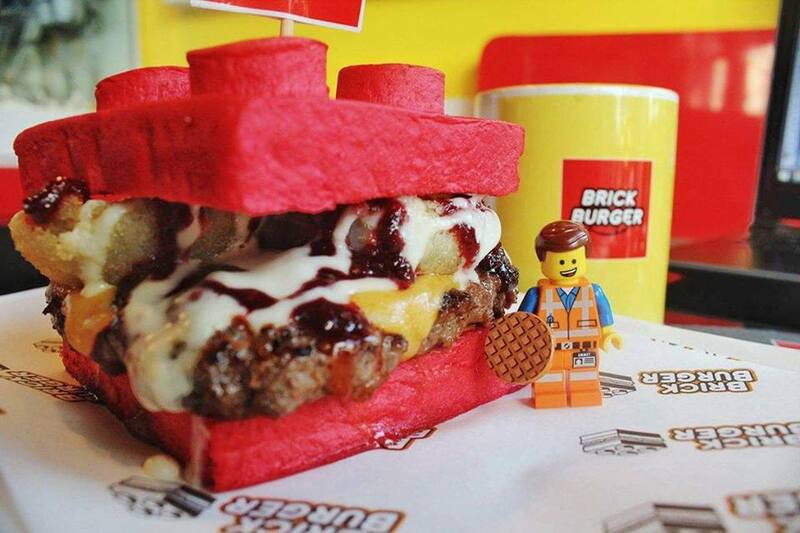 The Lego-shaped buns are really sandwich will satisfy your hunger. And the square burger patty? I can say it tastes like a ‘legit’ burger. If you’re wondering definition of legit burger is that it does not taste like simple homemade patties but rather Brick Burger’s patties are made of 100% ground beef cooked with their own recipe. 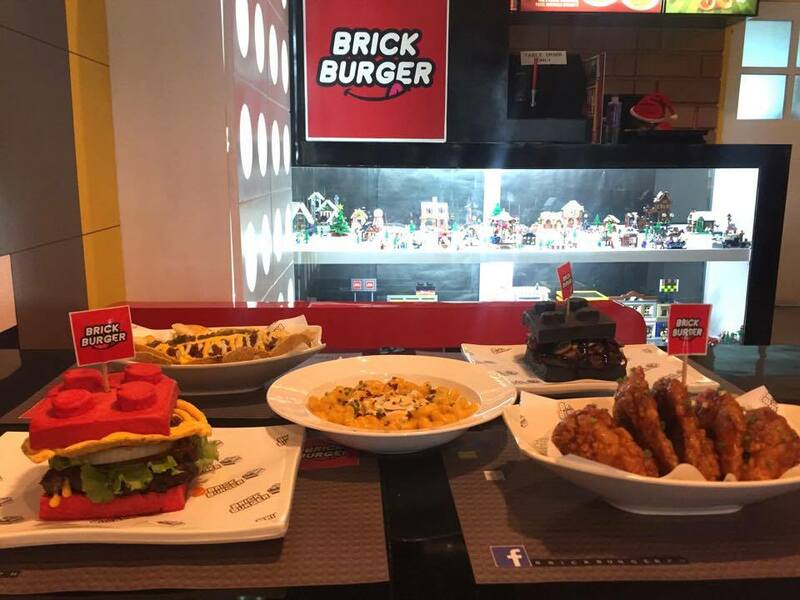 Aside from having a hands-on owner, Brick Burger has three culinary experts who’s in charge of the kitchen 1 his wife who’s a culinary graduate, a chef who has previously worked in 5-star hotels and Chef Myra from ABS-CBN’s Master Chef. 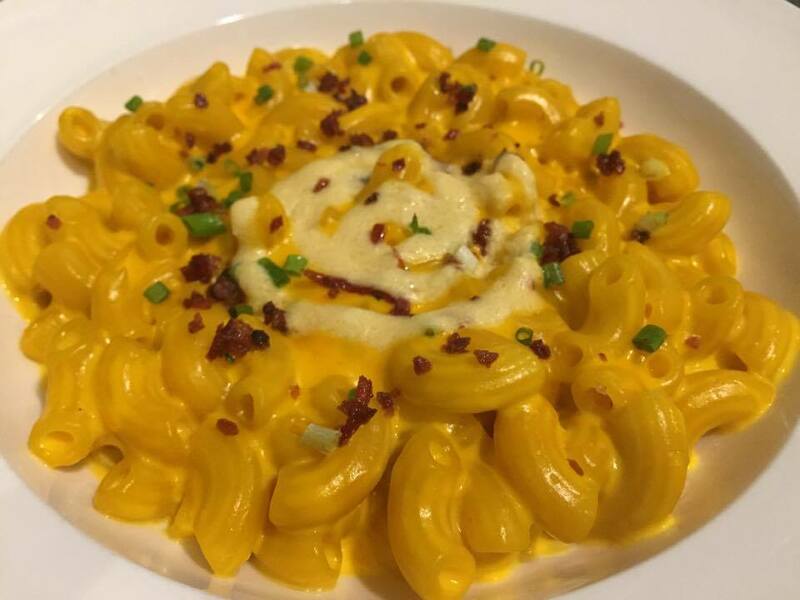 FoodFindsAsia team was able to taste two of their best sellers: Mac n Cheese and Buffalo Wings. If you’re the type of person who has a low tolerance for spicy food, don’t worry. 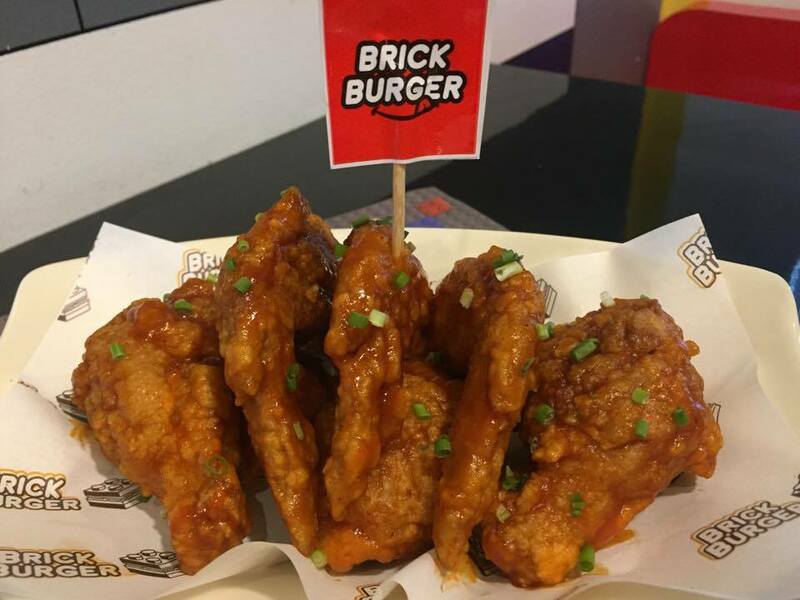 Brick Burger’s Buffalo Wings is not just all about the spicy taste but it has a delectable sauce as well. 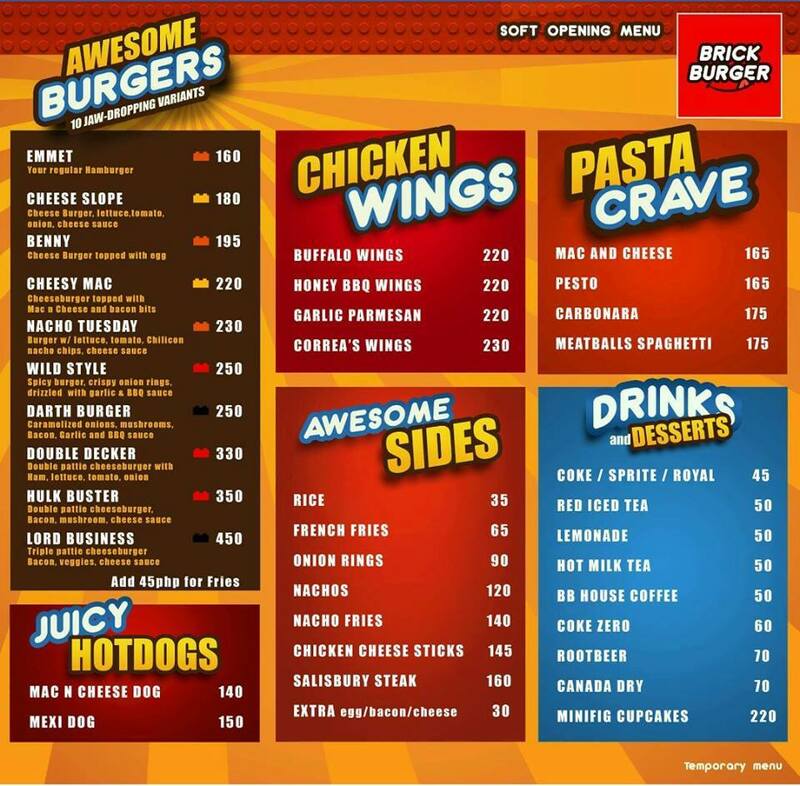 If you’re wondering about the price, Brick Burger’s menu has reasonable prices. 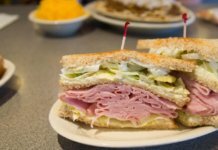 Each dish comes in big servings than can be shared among 2-4 persons. 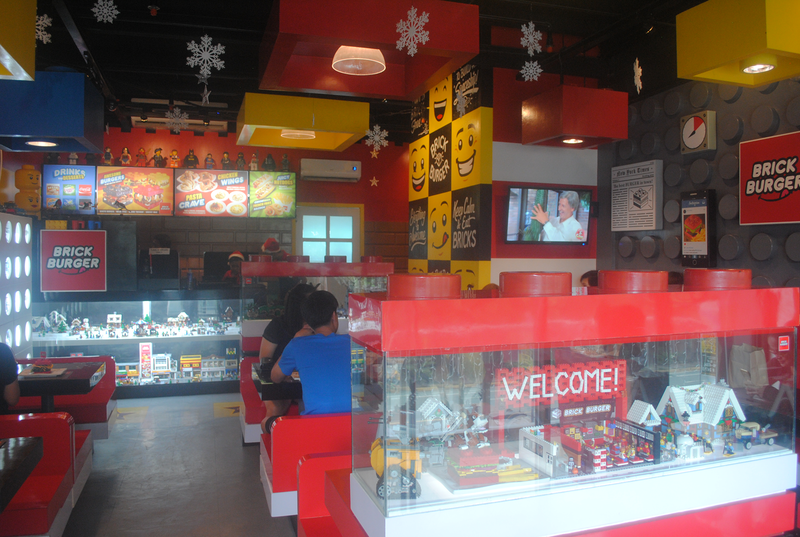 You can take a bite of their awesome burgers for as low as Php 160.00. For our next visit, we’re planning to try Correa’s Wings. 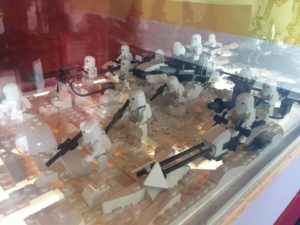 Why are we curious to try it? Owner shared with us that it’s their family’s own sweet and sour recipe. 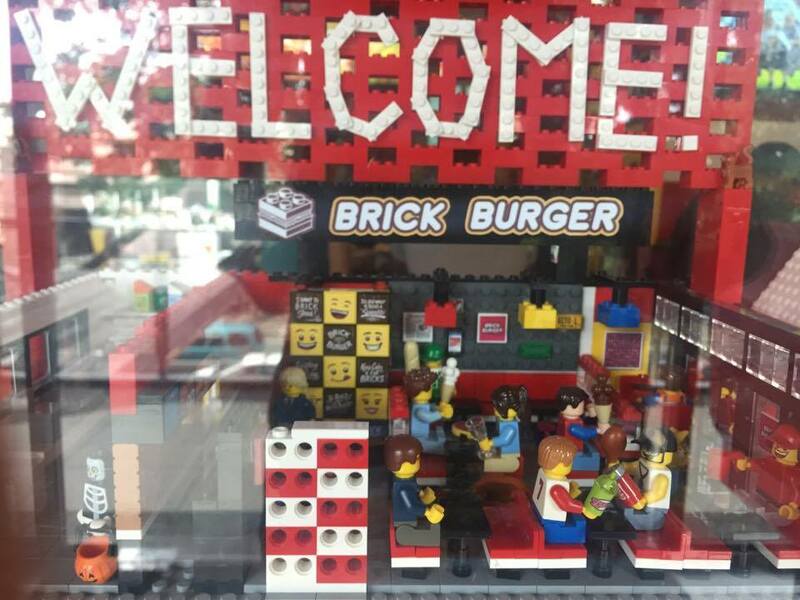 Kids and kids at heart will surely be fascinated when they enter Brick Burgers. 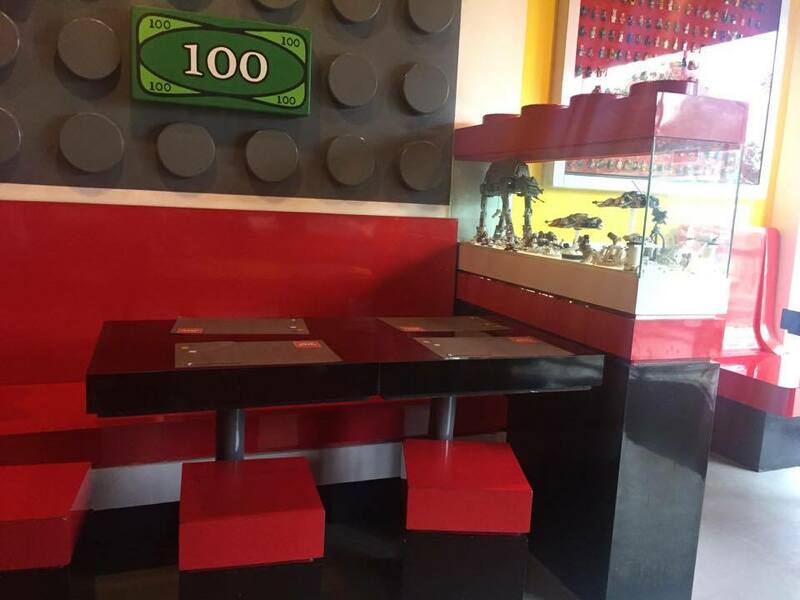 The Lego-inspired restaurant does not only have Lego-shaped burgers but its interior also have large pieces of LEGO® — from chairs, tables to walls. What’s more interesting is there are LEGO® displays that portrays trending events and issues! 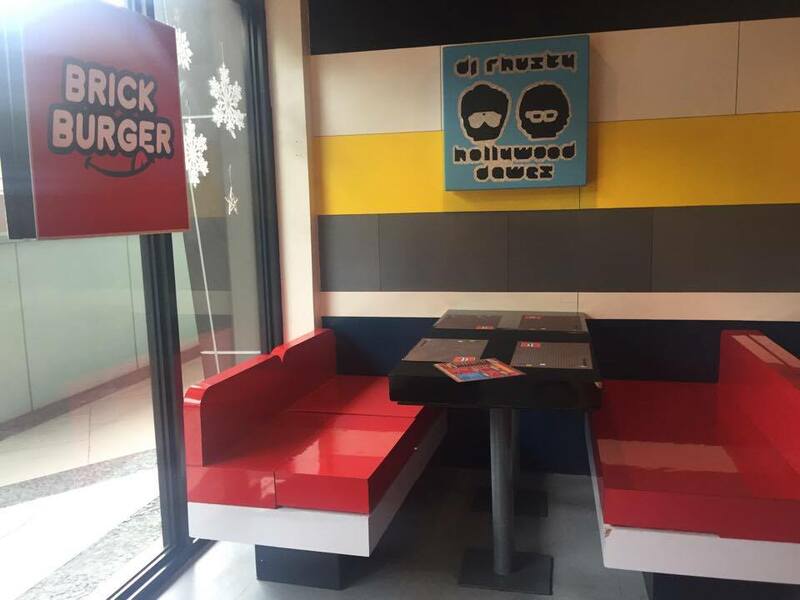 TRIVIA: Unlike other interior design concepts that begins with sketch or 3D images, Brick Burger was based from an actual LEGO® display, which the owner designed himself. 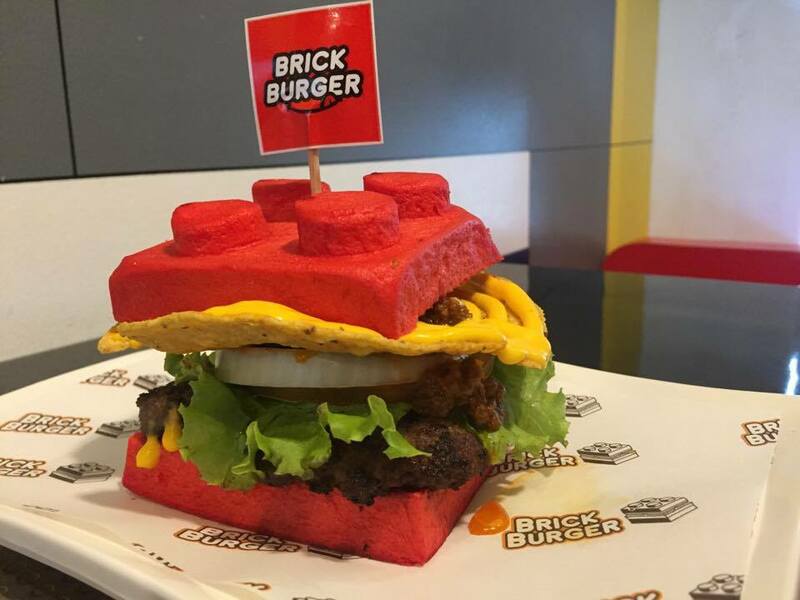 Brick Burger is a proof that nothing is impossible. Despite the challenges of starting a business from scratch, the team had made their first business successful. If you have the guts, you can turn your passion to victory. 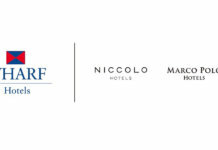 Watch out for their new branches in the Metro this 2017 (hopefully with play area) as well as new dishes on their menu! Keep posted from their one-of-a-kind menu to be out this 2017! Option 1: From Robinson’s Ortigas, ride a bus going to Taytay/Cainta and drop off at Rosario. The ride a tricycle going to Hamptons Garden. Option 2: From Shaw, ride a jeep going to Pasig Palengke. Then ride another jeep going to Taytay/Cainta and drop off at Hamptons Garden. I see your hiring and I am interested to apply. I am Jayson Martinez, 30 yrs. old. I have knowledge in food catering and cutlery about food preparation, dining arrangement, serving, kitchen materials and cooking likes sinigang, adobo, sinabawan, grill, lechon, silogs, burger, baking and pizza. 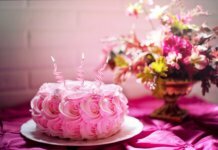 I have wide experienced in food serving, dining crew and kitchen helper and assisting customer and customer service.I am also a programmer to help you to encode data and clerk. 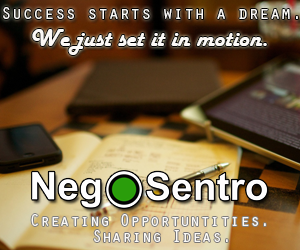 My knowledge, experiences and skills are match to your job vacancies and help you in growing your business. I am studied from Technological Institute of the Philippines of summer class of Food Catering and Cutlery and I- Net Asia Technological School of Computer Programming.I have worked in Almer’s Canteen as Service Crew and Kitchen Crew in Sampaloc, Manila, Trio’s Kitchenette as a Server, Dishwasher and Kitchen Helper, 2GO Travel as Food Repacker and Starlite as Crew and Cook. I attached my resume to give you more details and information. You can reach me through this cell phone number 09391833272 for my interview.